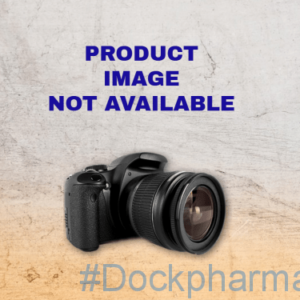 Phenergan Night Time Tablets is the treatment designed to relieve temporary insomnia and sleep disturbances. Phenergan Night Time will help you to feel more relaxed, making it easier for you to drift off into a restful night’s sleep. 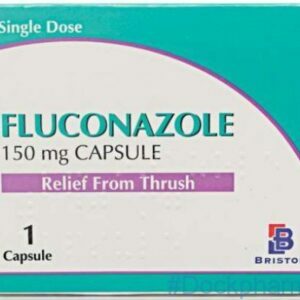 Always take this medicine exactly as described in the leaflet or as your doctor or pharmacist has told you. Check with your doctor or pharmacist if you are not sure. Use this medicine only as recommended. Phenergan Night Time can cause side effects, although not everybody gets them. 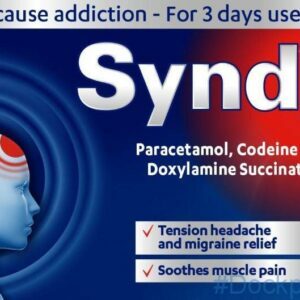 Tell your doctor or pharmacist if any of the following side effects get serious or lasts longer than a few days. Also tell them if you notice any side effects not listed in this leaflet. 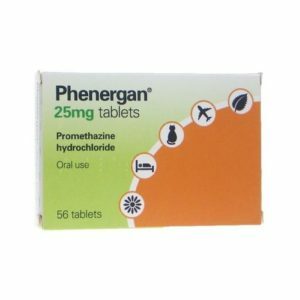 Phenergan Tablets contain a medicine called promethazine hydrochloride. 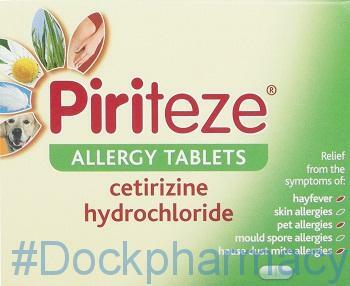 Optrex Allergy Eye Drops (Sodium Cromoglicate), Which Is A Type Of Medicine That Reduces Allergic Responses. Sodium Cromoglicate Is Used To Prevent The Substances That Cause The Inflammation, Eg Histamine, From Being Released When The Cells Encounter An Allergen. 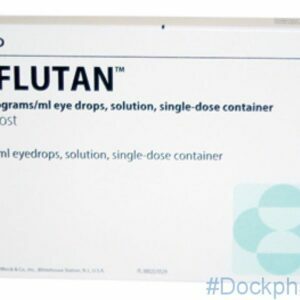 This Helps Prevent The Allergic Response And Reduce The Symptoms Of The Allergy, Such As Inflammation In The Eyes, Redness, Itching, Puffiness And A Watery Discharge. 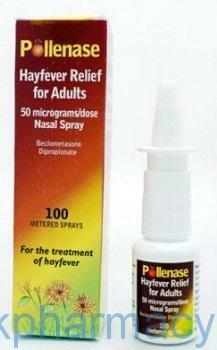 Pollenase Hayfever Nasal Spray (Beclometasone) is a type of medicine known as a corticosteroid (or steroid). 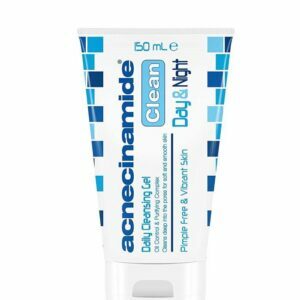 Pollenase can treat symptoms of nasal allergies such as hay fever, pet allergies or dust mite allergies in adults aged 18 years and over by reducing inflammation in the nasal passages (rhinitis). Careway Allergy Relief Nasal Spray, For the treatment and prevention of allergic rhinitis, including hayfever. Non drowsy, Adults over 18 years of age: for nasal use only. 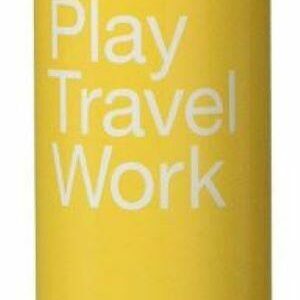 Shake gently before use. Two sprays into each nostril twice daily.